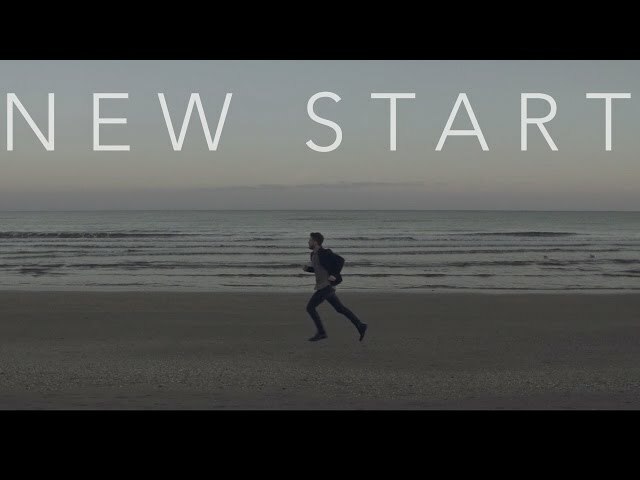 Mp3 of New Start, my debut single. 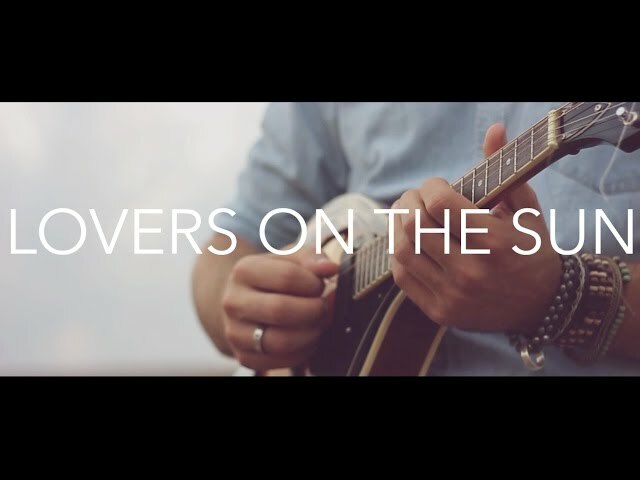 His sound is a great compromise between the timeless vibes of country / folk and the catchy appeal of pop melodies. His innovative and personal approach led to some really interesting recording sessions: instead of booking time in a conventional studio, Damien set out to record his songs in different environments, in order to seize the natural ambience of each room. A relentless live performer, Damien played over 100 gigs throughout Italy and in June 2014 he crossed the Atlantic to play gigs in Chicago and Nashville - two of the most influential "music cities" in the world.